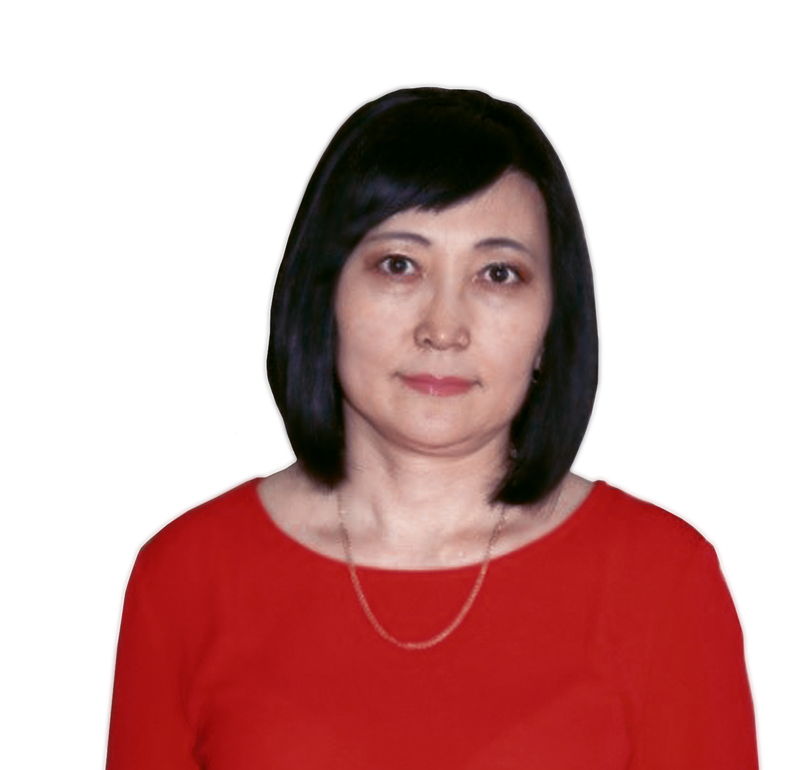 Congratulations to the doctor of philological sciences, head of the department of Kazakh, Russian philology and journalism Aizhan Maratbekkyzy Kartaeva with assigning the degree of an associate professor of literature! We wish you further success, the implementation of creative ideas in scientific and professional activities! Bright, happy moments in life, good mood, determination to achieve big goals, optimism and well-being!